"Thanks for this very well-made plugin. 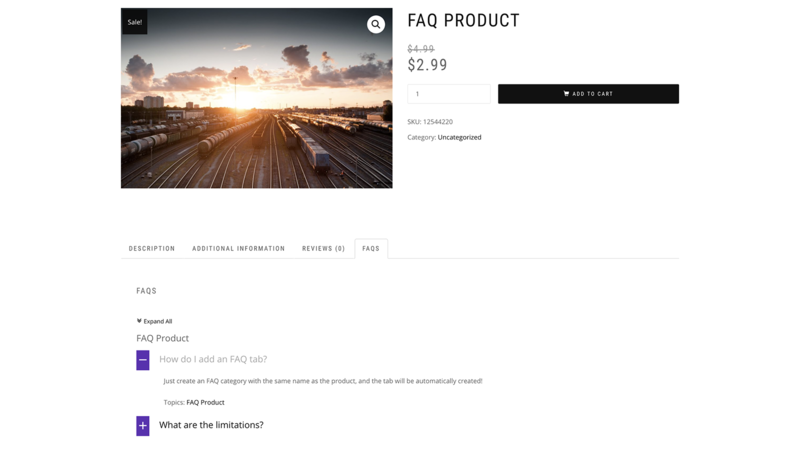 This works so well out of the box, I barely had to do ANYTHING to create an amazing FAQ accordion display..."
"I tried several different FAQ plugins and this is by far the prettiest and easiest to use..."
"Works great! Easy to configure and to use. Thanks!" 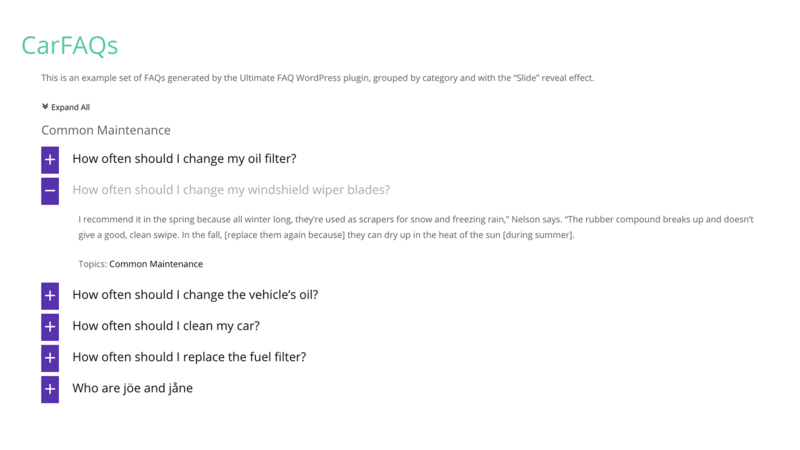 There are many options available in our WordPress FAQ plugin for customizing the functionality and look of your FAQs. 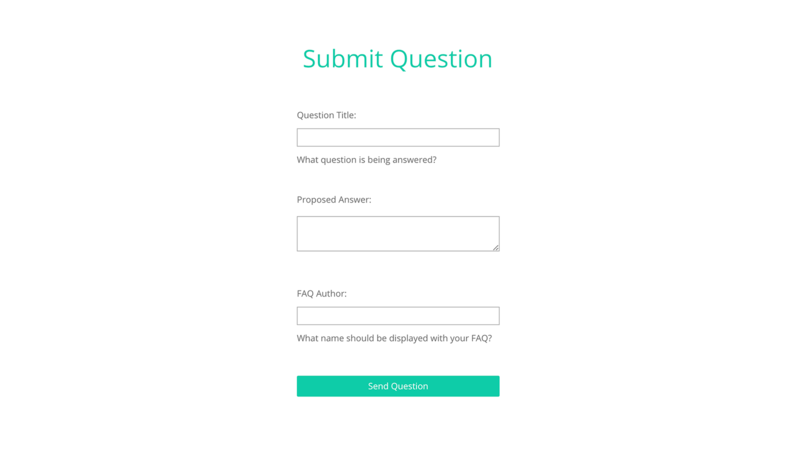 With multiple styles and layouts, as well as an array of advanced features, you can set up your FAQs to work how you need. There are also styling options that let you choose the colors, element sizes, text and more. And you can even add your own custom CSS. All of this allows for a seamless integration of the plugin into your theme and site! With an easy-to-use shortcode, you can add an FAQ search field to your site, so your visitors can quickly find the exact information they're looking for. 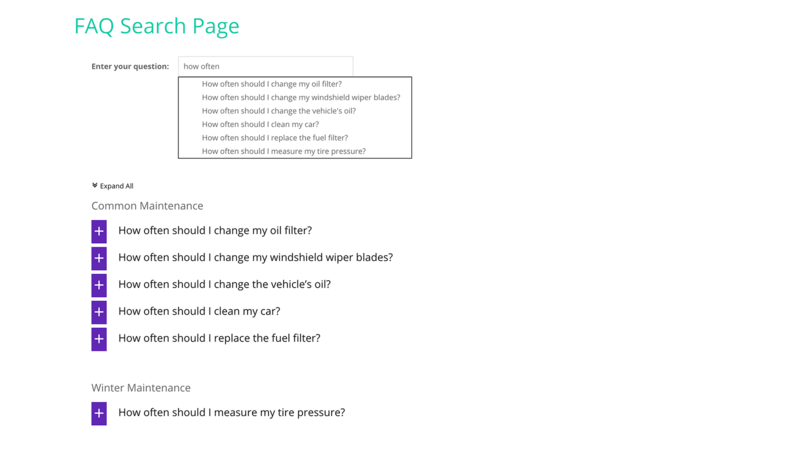 With advanced options, such as autocomplete and the ability to display all FAQs on page load, you can customize the search to your requirements. Our WordPress FAQ plugin allows you to organize your information by picking the exact order of your FAQs with a simple drag and drop interface.